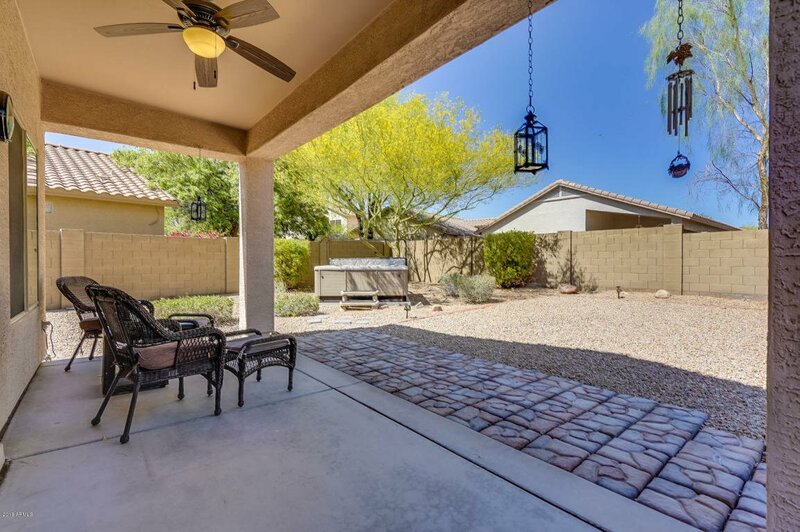 This tidy, completely refreshed home has brand new A/C, a renovated kitchen with updated cabinets, beautiful new granite, new sink, and stainless appliances. Tile floors make for a clean downstairs; there’s new carpet in the cozy upstairs, and the interior is freshly painted in a neutral color. 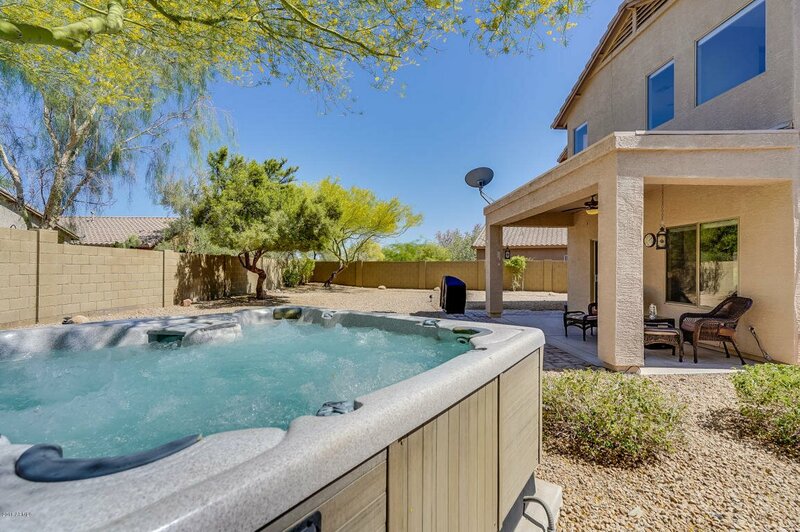 The huge, private backyard has a rejuvenating therapy spa and plenty of room for a pool, outdoor kitchen, or whatever suits your fancy. An RV gate provides potential overflow parking. The garage has practical built-in shelving for extra storage. 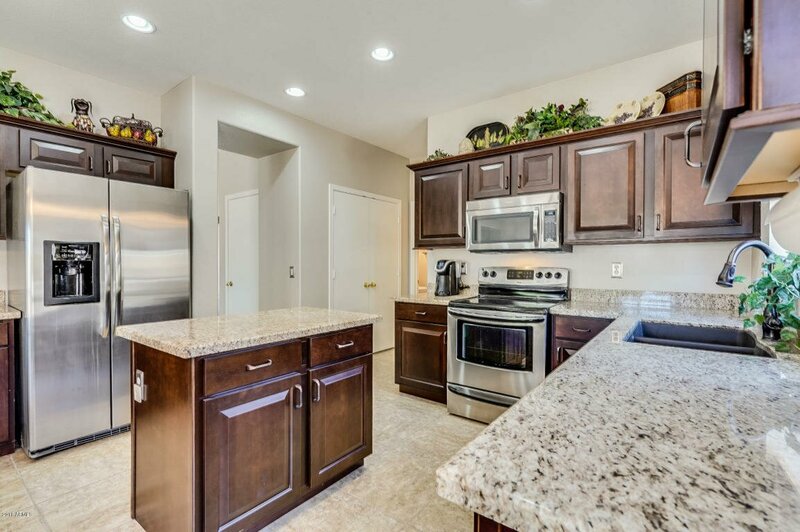 This move-in ready home is located convenient to Boulder Creek High School, the Anthem Community Center, parks, trails and shopping. Note: This home has been sold. 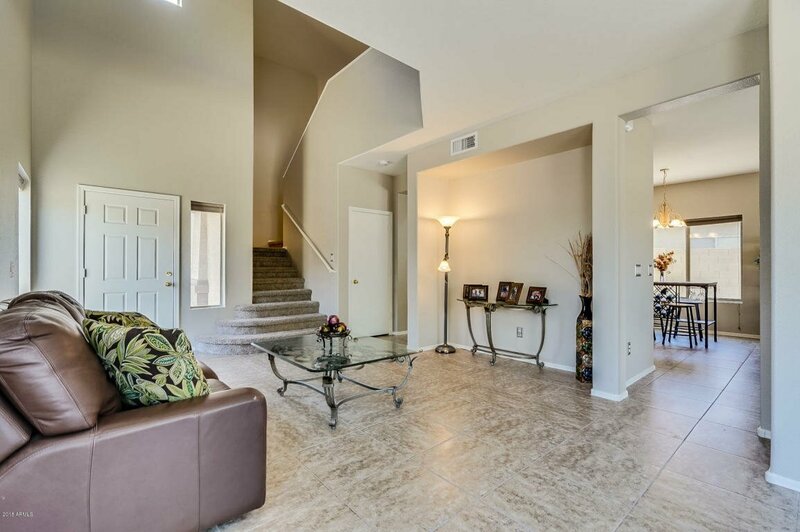 Wow Factor Central location close to schools and shopping. Click to learn more about this property or call 623-297-2557. 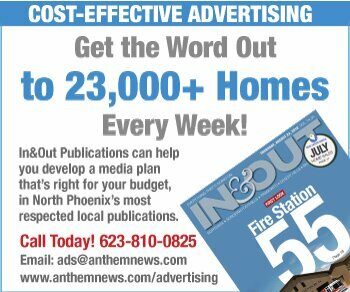 To feature your North Phoenix home for sale, call In&Out Publications at 623-239-3954. This article was written by In&Out Publications on behalf of the sponsor. Buy vs. Rent: How Long Does it Take for a Home Purchase to Pay Off?